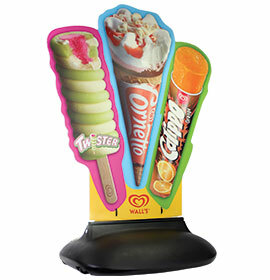 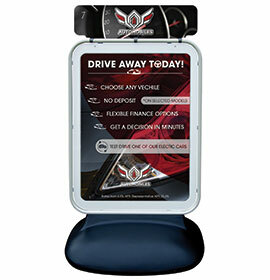 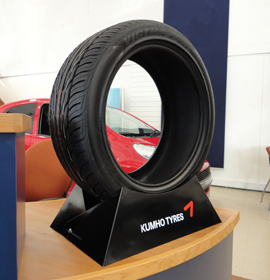 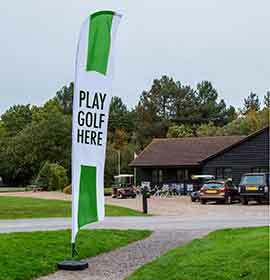 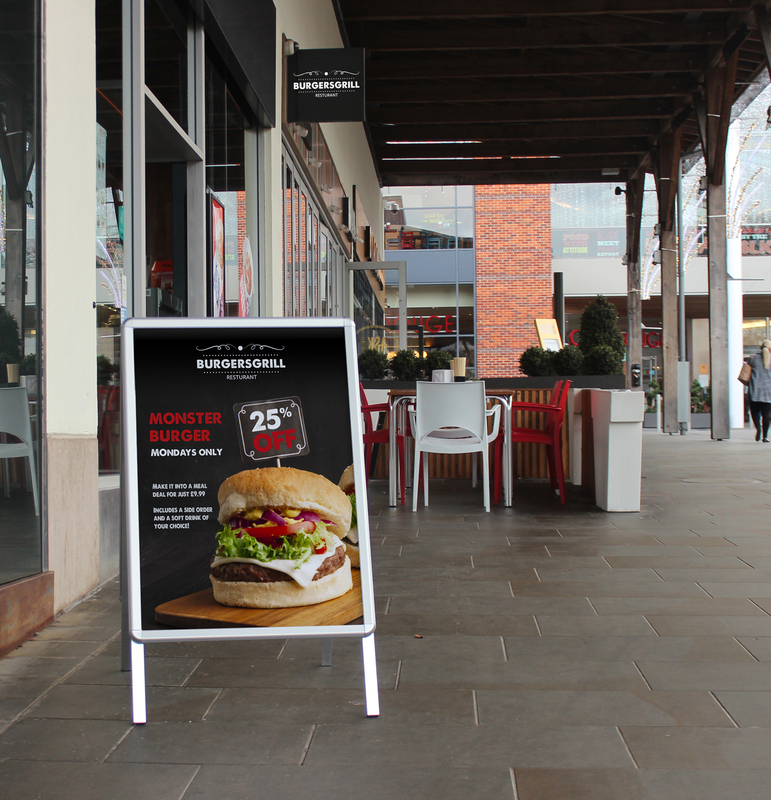 As the UK's leading point-of-sale manufacturer, we understand the value of advertising space and that promoting outdoors is just as vital as your indoor promotions. 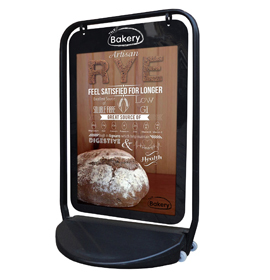 That’s why we offer a range of both internal and external point of sale signs and displays to high street businesses, retailers and trade customers. 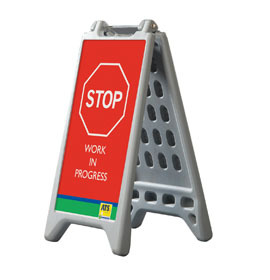 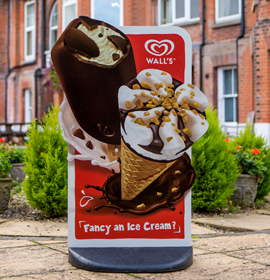 In addition to supplying trade businesses with unbranded hardware at competitive prices, Signwaves can also apply branded artwork using both screen and digital print to large quantity orders of street signs. 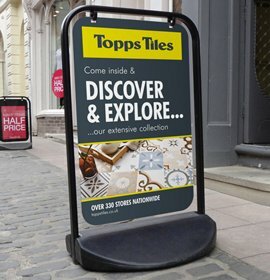 Our large stock of weatherproof street signs and displays are known for their high quality and impressive durability; making us the UK’s go-to supplier of street signs and displays. 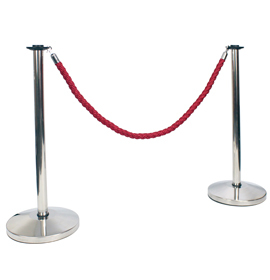 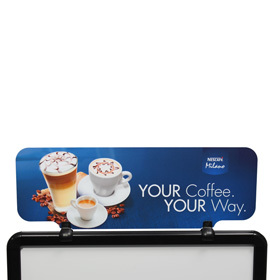 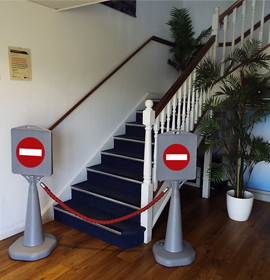 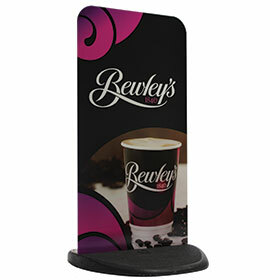 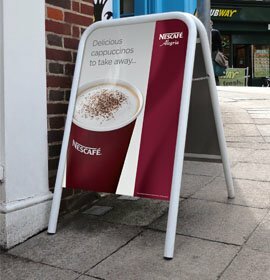 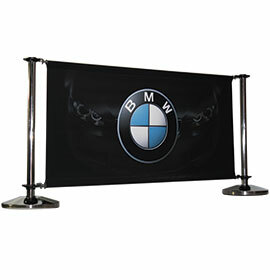 Expand your in store promotions whilst creating an outside atmosphere for your customers with our Café Barrier Collection. 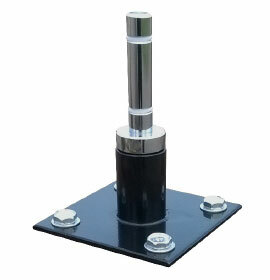 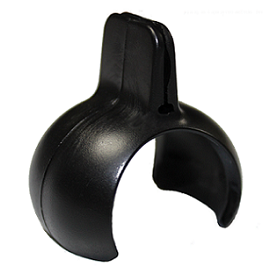 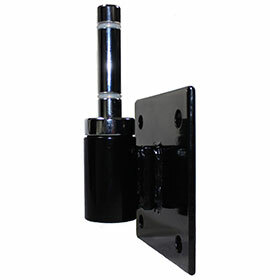 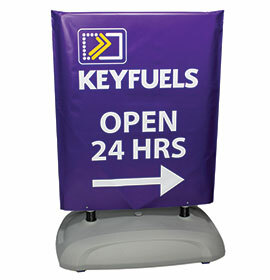 Pair this with our Projecting Flags and Pavement Signs for ultimate brand visibility and influence in-store sales and impressions. 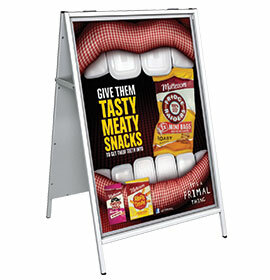 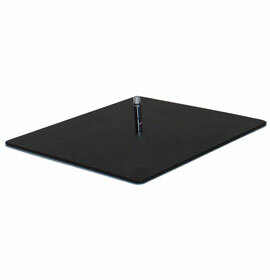 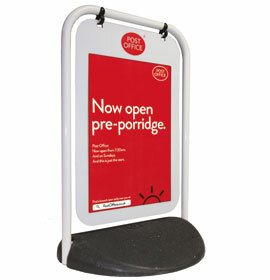 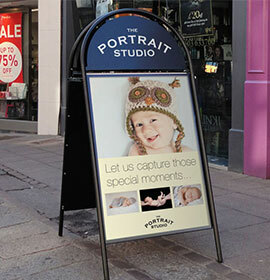 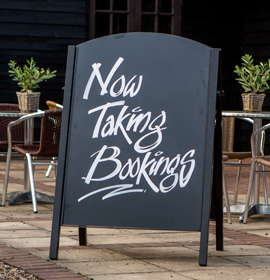 Our collection of A-boards, Chalk boards and A1 Pavement Signs all have been tried and tested by our expert design team. 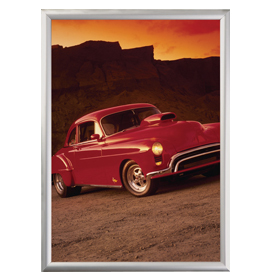 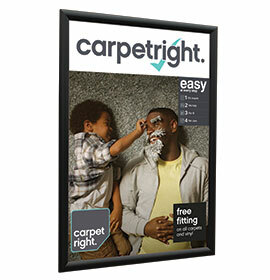 Complete with antiglare cover sheets, rainbow chalk pens, HPL chalk board panels and aluminium framing; these out of store displays are completely weather proof. 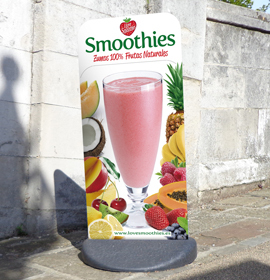 As experts in print, we can apply branded artwork to a huge range of materials to create eye-catching promotional displays using either digital print, screen print or dye sublimation.